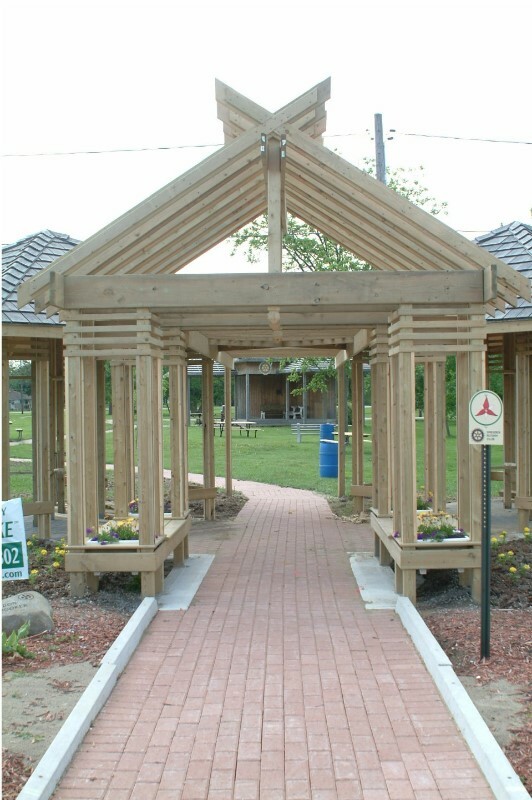 The 5.8 km Trillium Walking Trail was constructed by the Dresden Horticultural Society, with sponsorship from the Dresden Rotary, as an exercise venue for walking, biking, and jogging. The Trillium trail encompasses a shorter historical walk of 2.4 km which can be enjoyed without walking the full trail length of 5.8 km. Enjoy a pleasant stroll through Dresden’s old Victorian neighbourhood. 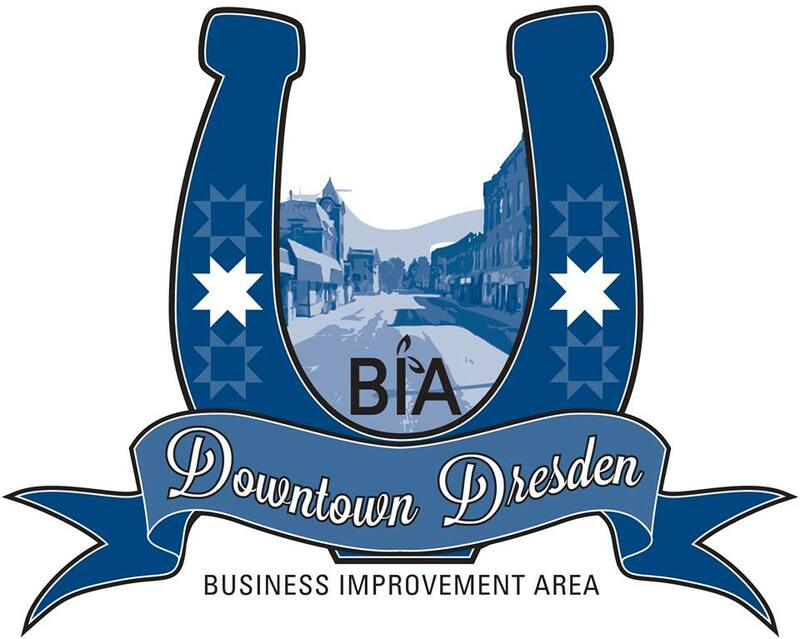 Directions: From the downtown Dresden area, walkers can proceed to the Rotary Memorial Gardens to begin one of the three loops included in this historical walk.